Come join us and celebrate 75 years of camping as we honor a special 3 generation family, Rabbi Burton Wax, Ora Aaron and Ilana Aaron, and share a special tribute to the legacy of Rabbi Moshe Kushner z”l . The form for the ad blank can be found here. You can either submit the form by mail or email.  You can also Moshava@moshavawildrose.org to place an ad or call the camp office at 847-674-9733.